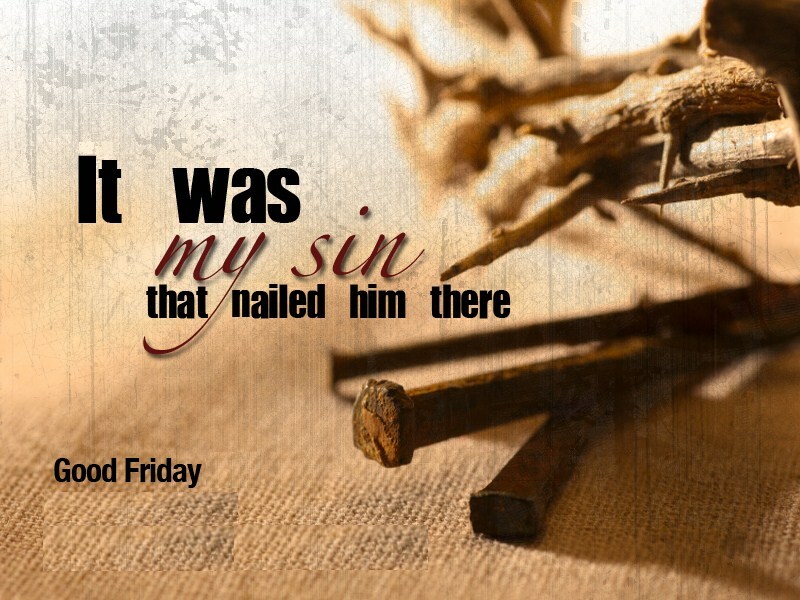 Join us for the ecumenical Good Friday worship services at St. Peter Lutheran Church tonight (March 30th) at 7:00. God loved us enough that He sent his only son to die for all of our sins…so that we could be with him forever. Now that’s love!